Idaho’s dairy industry has attracted a largely Hispanic labor force that includes many foreign-born workers. Communities in South Central Idaho have benefited from these workers, as well as from strong regional leadership that helped attract dairy processing industries. These are some of the findings from a recent study conducted by the University of Idaho’s McClure Center for Public Policy Research. For economic, demographic and immigration policy reasons, the net inflow of foreign-born workers into South Central Idaho has largely stopped since the recession. The reduced immigration, combined with changing values of second-generation immigrants and a globally competitive regional economy, has created a labor shortage at current wage rates, the research team found. The study was commissioned by the Idaho Dairymen’s Association and updates a 2009 analysis of how the dairy industry’s workforce impacts communities in Idaho. Despite the economic benefits, immigration poses some challenges for communities, the study found. This is especially true in schools that lack sufficient resources to help English language learners and engage parents from diverse cultural backgrounds. The study also found that the region’s most rural communities are challenged to diversify their economies and build infrastructure to attract new businesses. 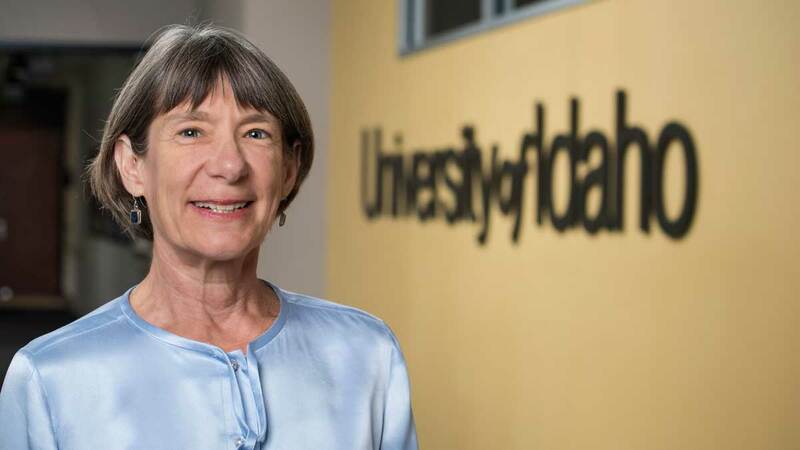 “With this case study of foreign born workers in Idaho, the McClure Center continues fulfilling its mission of informing sound public policy through the highest quality, nonpartisan research,” said UI President Chuck Staben. The study found that increasing automation in response to labor shortages and narrow profit margins, along with changing immigration policies and continued integration of immigrants and their children, will influence community well-being in the future. The dairy industry will continue to be a driving force in the region going forward. The full McClure Center study is available at www.uidaho.edu/dairy-workforce-impact-study.